Based on the same interfaces as the JIM LR family (batteries, connectors, accessories, etc. ), JIM Protector combines instantaneous operational capacity, silent operation and extended autonomy. JIM Protector is particulary suited to military and security operations: infantry section and special forces’missions, intelligence-gathering, for the contact units, infrastructure and border surveillence, etc. 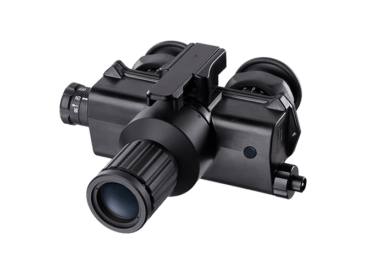 Thanks to it’s thermal and day image fusion option, integrated LRF, GPS and DMC, JIM Protector enables target acquisition and detection capacities during observation phases. 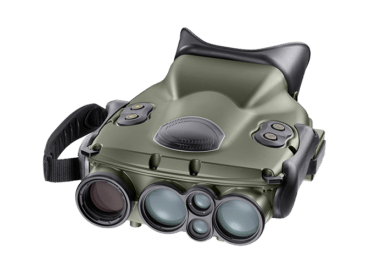 Safran Vectronix’ JIM Protector binoculars combine five different sensors – daytime channel, thermal (nighttime) channel, laser rangefinder, digital magnetic compass and GPS – to precisely detect, identify and locate persons in danger or hazardous events. 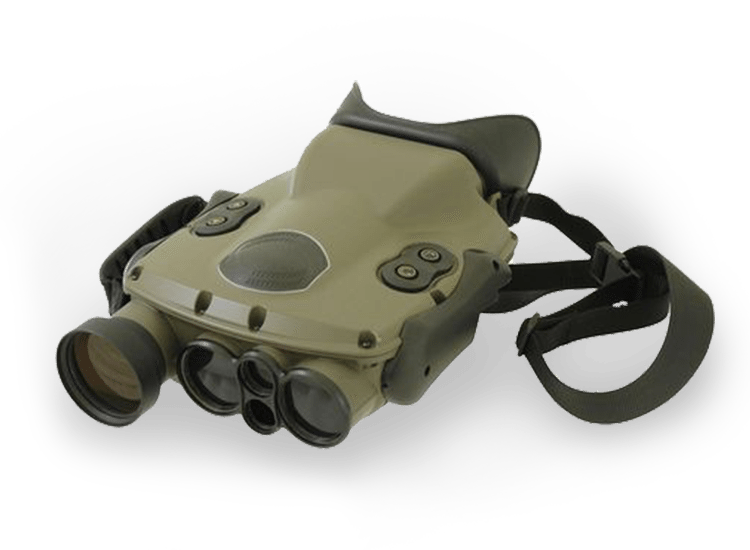 Quiet and compact, JIM Protector is instantly ready for operation, day or night and in all weather conditions. Precise information is displayed in real time, to enhance the user’s decision-making and operational capabilities. JIM Protector is especially easy to use. It features thermal/optical image fusion and photo/video recording. Thanks to a full set of latest-generation multimedia interfaces (controls, data and image management), JIM Protector is interoperable with many other systems, including computers and monitors. Important: JIM Protector is subject to Swiss and French export control. 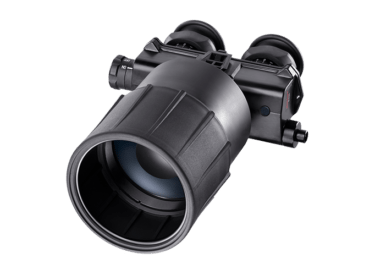 The binocular BIG35 with the proven 3x magnification is predestined for longtime observations over larger distance.